Why You Need the Right CSCS Card! Employers are increasingly making the holding of a Construction Skills Certification Scheme (CSCS) cards a mandatory practise for their sites. This helps the company and the clients to feel assured that all health and safety practices are understood and adhered to. Regular checks will be carried out on CSCS card holders either by a handheld scanner or checking a central database to ensure the card is valid. 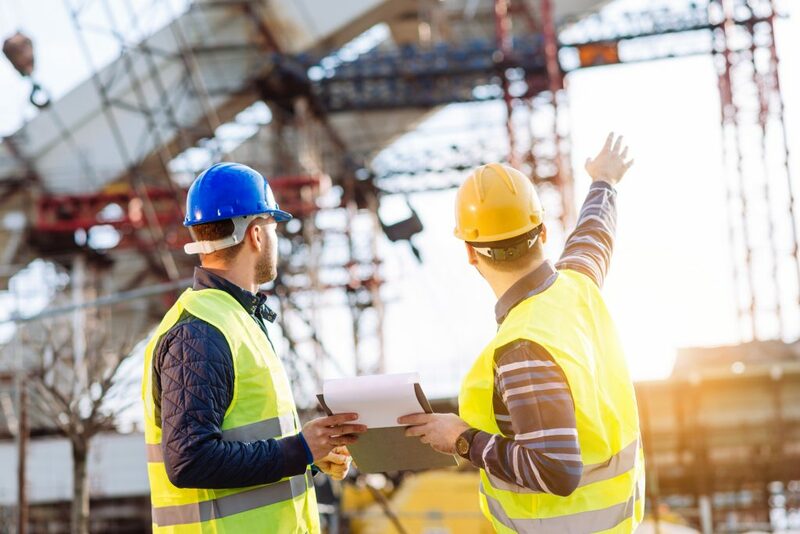 If you are holding the wrong type of card for the type of job you are doing, for example having a CSCS Green card when you’re in fact a painter, plasterer or supervisor, then you may find that you are asked to leave the site with immediate effect. First of all, you need to find out the suitable CSCS Card for your qualification/expertise and then you can apply for the correct category. If you’re not sure which CSCS card to choose, just give us a call on 0333 4440018 or book online after choosing amongst the locations nationwide. Find out the CITB Health, Safety & Environment Test required getting the card you want. You need to score 42 passing marks in the HS&E Test to be accepted for a CSCS Card. Check the requirements for CSCS Card you are applying for. CSCS Courses or NVQs are required for certain cards. How Do I Renew A CSCS Card? Once you have a CSCS card, it is then valid for 5 years. Trainee cards however may be valid for 1 or 3 years. You will need to renew your card prior to the expiry date to avoid complications at a later date. All renewals will need to resit a refresher course. Once your CSCS card has expired, you will have to resit the Health, Safety & Environmental test because new standards may have been introduced since your CSCS card was issued. You will also need to gain an NVQ qualification to qualify for one. It is now a mandatory requirement for all on-site workers to have a CSCS card on them as the card gives the holder access to all construction sites. Failure to carry a card could result in the user being unable to work on a properly run construction site. If you need to apply for a CSCS card urgently, please click here. The Red CSCS card is available to Supervisors and Managers with on the job experience – normally at least one year in the last three – but do not hold an NVQ or SVQ level 3, 4 or 5 and are not a member of an approved professional body. To apply or renew the red CSCS card, please click here. If you need any further information, please feel free to contact us. The card is valid for three years and is non-renewable. The card is issued on a temporary basis, whilst an NVQ or SVQ is being achieved. It is expected to be replaced by a skilled five-year card on achievement of NVQ or SVQ Level 3 or higher. You may be able to qualify for this card if you have achieved an NVQ or SQV level 3, or if you have completed an approved indentured apprenticeship (e.g. with NJCBI, BATJIC etc.) or an employer sponsored apprenticeship which included the achievement of a City and Guilds of London Institute Advanced Craft Certificate. The gold CSCS card is available for supervisor and technician occupations. The black card is available for managerial occupations and is a replacement of the previously known ‘Platinum card’. Achievement of an NVQ 6 is required to apply for this CSCS card. You may be able to qualify for a blue skilled card if you have achieved an NVQ or SVQ level 2, or if you have completed an employer sponsored apprenticeship which included the achievement of a City and Guilds of London Institute Craft Certificate. Be able to provide the professional body membership number and level of membership along with a copy of a professional body membership certificate or card. Alternatively, if the applicant does not possess a copy of the membership certificate or card, they can provide the name, membership number and correct number of someone of the same level or higher who is prepared to recommend them or supply a letter or email from the professional body confirming that they are a current, competence assessed member. This route is for those who have completed certain construction related degrees, HND’s, HNC’s, CIOB Certificates and NEBOSH diplomas. 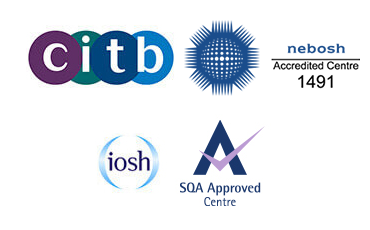 Users must pass the CITB Managers and Professionals Health, Safety and Environment Test. To book the test please click here. NEBOSH qualification allows access to this card. This card is valid for five years. This card is for those who frequently visit a construction site but have no construction specific skill. This card is issued on a personal basis via the application form; users will need to take and pass the CITB Operatives Health, Safety And Environment Test. Do You Have Any Questions About the CSCS Cards?